A CALL FOR HELP, Final days of 10,000k SP Contest! I have never shot out such an urgent call in my life and I am doing so now because this will greatly impact something I hold very dear to me. It is not for me, but for the people I care about. About a few days ago, @theycallmedan decided to hold a contest and the winning initiative gets a whooping 10k delegation SP support. Immediately, I knew that I needed to get the @steemitbloggers (AKA #powerhousecreatives) to take part because @jaynie and I have been trying our very best every day to curate the best content creators on the Steem blockchain. @steemitbloggers(#powerhousecreatives) have always been a one-stop hub for Steemians who are serious with content creation be it on Steemit.com, @dsound, @dtube, @steempress and many other dapps that are already thriving on Steem. We, just want to create a safe home for them to learn from one another and support all valuable quality and committed creators who will go the extra mile for Steem! We are also REALLY GRATEFUL for @qurator, (@scrooger) and @freewritehouse (@mariannewest) for making announcement posts yesterday that they are all going to rally up with us in the fight for this competition! 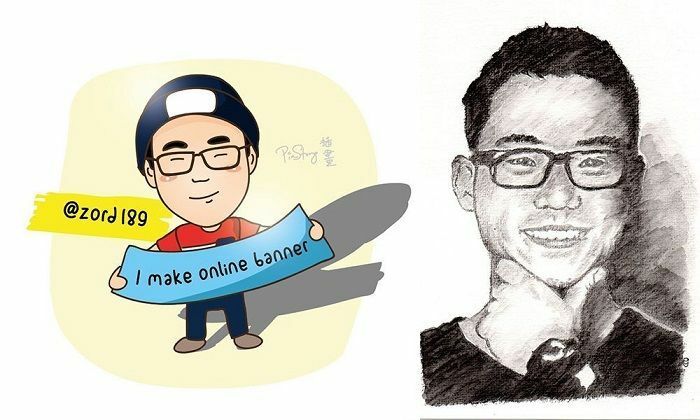 This tremendous support has literally brought tears to my eyes, to see how Steem communities CAN work together and achieve a goal further than anyone can imagine possible. So here is my plea, to ask for a simple vote on @dpoll so that @jaynie and I can give higher value support to these content creators who are always deserving! 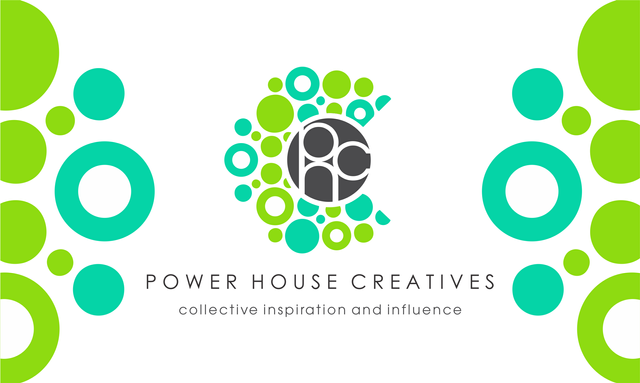 To also top it off, I've created a #powerhousecreatives family video to show how SERIOUS we actually are in this. We need your help to WIN!!! If you support the @STEEMITBLOGGERS (aka #powerhousecreatives) then please can you show us some love with your vote and possibly a resteem of this post to spread the word far and wide! 4 And you click vote!! Already voted for it @zord189! Good luck with the final day of the contest! And yes it is one of the greatest communities in the big Steem Ocean! Thank you for such kind words @fullcoverbetting! Please take a breath occationally... there are still a few days to go! You received more than 150000 upvotes. Your next target is to reach 160000 upvotes.